The Emerald Isle; where lyrical accents rise from chocolate box villages, drift on the wind through lush mountain valleys, over thriving marshland and onwards to towering cliffs standing strong against throbbing waves. Ireland is a small but mighty island, fierce in identity, firm in beauty and curious in tales. 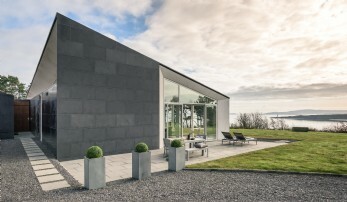 Run away with us to the southern counties of the Republic of Ireland to experience a magical, unique retreat like no other. 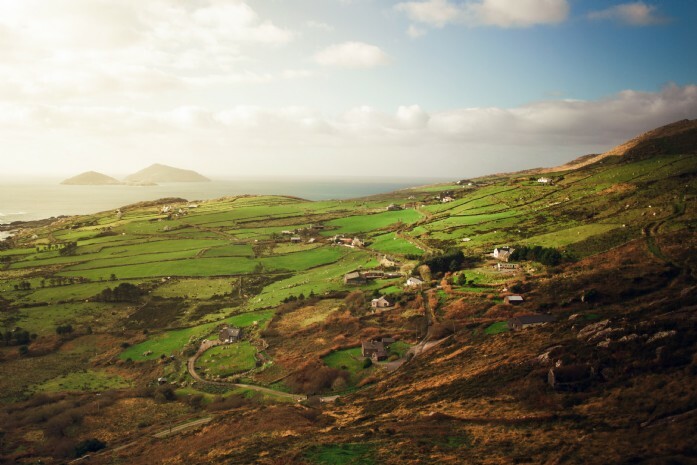 County Kerry embodies all that is iconic about Ireland; cold-water surf licks rugged coastlines and gentle stretches of sand while ancient oak woods and sky-splitting mountains spread over 10,000 hectares of National Park. 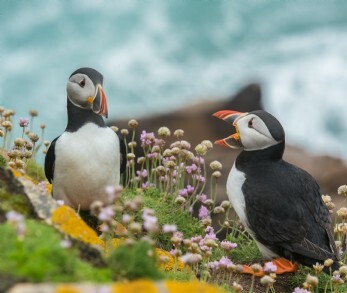 With all those rolling hills and sun-dappled forest walks, it’s no surprise that this county in southern Ireland is popular with lovebirds and adventure seekers alike. If it’s solitude you’re after, there are certainly no lack of mountain peaks to summit, woodland glades to saunter through and waterfalls to bare all in. 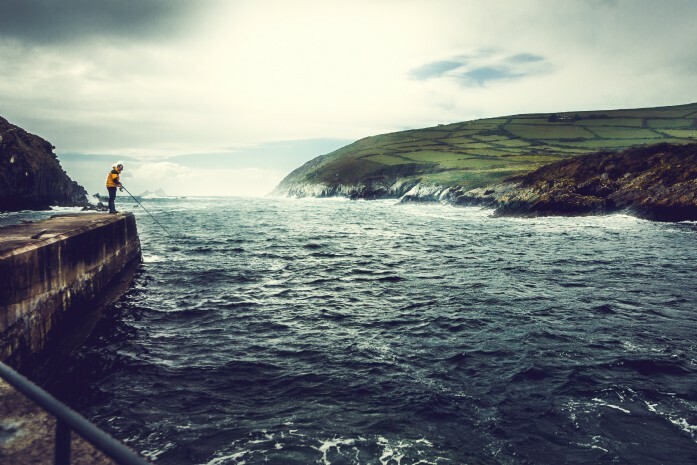 Kerry’s coastline is a rugged one, where hills climb from sea to sky, jagged islands rise from the surf like long-lost shipwrecks and lighthouses stand amidst the tumultuous backwash of storms. Calm days bring a gentle serenity to the green-topped cliffs of County Kerry and the turquoise water and golden beaches wouldn’t look out of place in the Med. 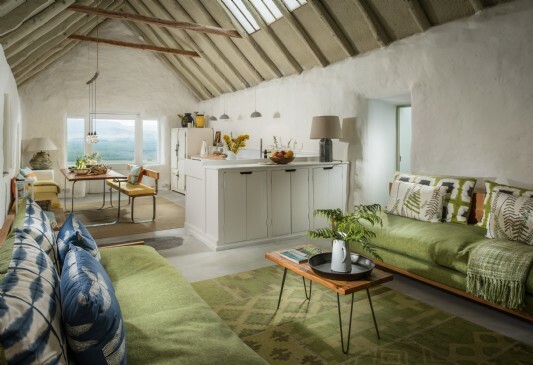 Where to stay: Stretch into morning with views of clouds rolling between green and undulating fields from the gorgeous master bedroom of Lost Cottage. 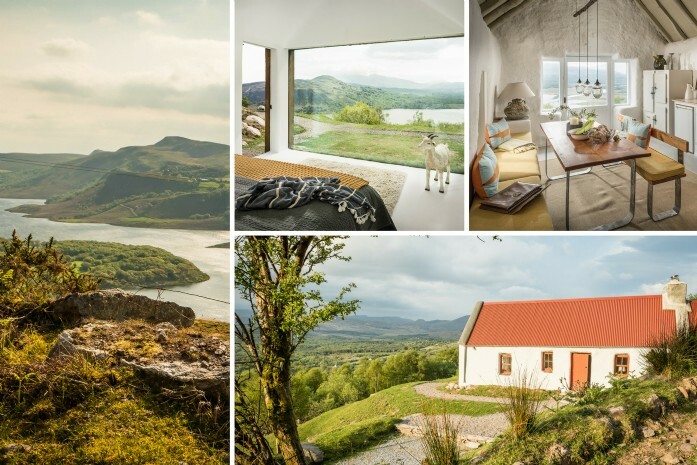 This wonderfully cosy and romantic bolthole, miles from anywhere high in the hills of County Kerry is a world away from city life, offering solitude, privacy and the setting for your very own love story. A landscape dotted with brightly painted villages, tiny, twisted roads and private beaches down cliff-side scrambles, County Cork is simply idyllic. While the countryside is littered with lovely quaintness, the city of Cork is a metropolitan delight with a deep-rooted history and a quiet confidence. Vibrant food markets zing with life and colour, while cafes and bistros hugging the coast spill out onto streets and buzz with Irish craic. Wriggly, maze-like lanes lead to the end of Europe at the dramatic Mizen Head. Here, gaze across the Atlantic to that brave new world and let the wild sea air whip hair into a raucous frenzy. The coast path here is a climatic coming-together of sunshine bright gorse flowers blanketing high, vertical cliffs and big horizons prone to ombre sunsets. Where to stay: Celebrate the natural world with floor-to-ceiling windows at sleek and minimalist Skyros. Here, the star of the show really is Mother Nature herself and as the clouds shift moods and the day ages, changing colours dance across the sea and sky outside. 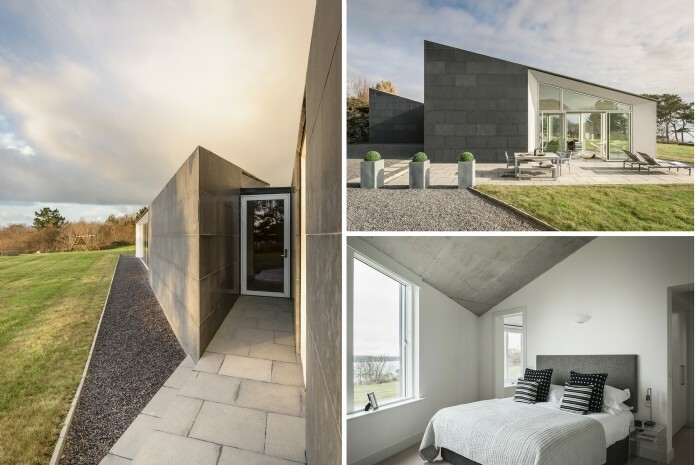 Here, it’s about life’s simple pleasures; bird-watch while you make a family supper, stargaze as you get into your magnificent bed and dine al fresco on balmy Irish mornings.